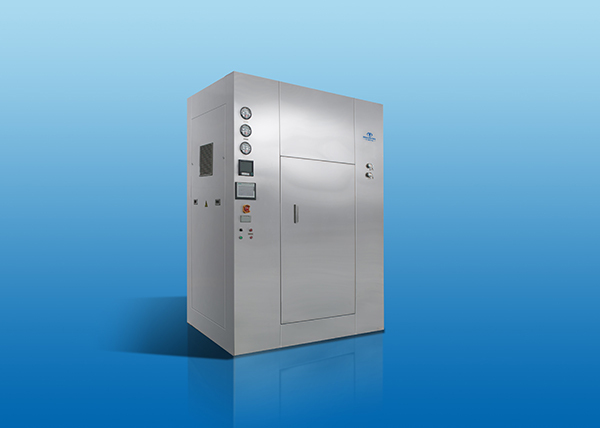 Sterilizers are generally used in laboratories, hospitals and departments for sterilization, and the types of sterilizers are more, there are high-pressure sterilizers, pulsating vacuum sterilizers, ethylene oxide sterilizers, dry-hot rapid sterilizers and so on, because of the variety of sterilizers, so everyone’s choice is very much. What should be noted in the use of sterilizers? 1. Sterilizer items should not be too tight: Items that need to be sterilized should not be placed too tight. Because of too tight into the article, it will lead to poor thermal air circulation and disinfection. 2. The setting environment of the sterilizer: The sterilizer should be placed in a well-ventilated environment, and the sterilizer should not place articles of flammable and explosive devices around the sterilizer. In addition, flammable and explosive items can not be placed in the box. 3. Before sterilization, it must be emptied: Before sterilization, the air must be fully excluded, otherwise the temperature can not reach the specified temperature, affecting the sterilization effect. 4. Parts and components should be clean: Electroplating parts and surface finish paint, should be kept clean, if not used for a long time, electroplating parts should be coated with neutral oil or vaseline，to prevent corrosion, sterilizing box coated plastic film dust cover on the outside of the sterilizing box will be sterilized box in the drying room, To prevent moisture damage to the temperature control. 5. Exterminator power supply: The case must be effectively grounded, after the use of power should be turned off. 6. The sterilization work can not be less: after the sterilization is completed, the air can not be released and decompressed. Otherwise, the liquid in the bottle will boil violently, flush off the stopper and spillage and even cause the container to burst. The cover must be opened after the pressure in the sterilizer is reduced to the same as the atmospheric pressure. The above are the points that should be noted in the daily use of the sterilizer. You can make a reference so that you can pay more attention to the process of use.